IPENG requires all College of Engineering students to complete the Course Registration Verification Form while studying abroad – regardless of their program sponsor. This form helps you determine which of the courses you are taking abroad have been approved and which have not. It also allows IPENG to process your study abroad credit in a more efficiently. IPENG will provide all College of Engineering students with the form and detailed instructions once they have arrived at their host institutions and finalized their schedules. This form is also available in your on-line application. 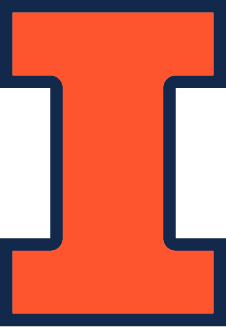 Check your University of Illinois email often for information from IPENG. Print out your form (or from your study abroad application) and fill it in neatly and accurately. List the foreign course name (and number if applicable). If the course name is in a language other than English, include the English title as well. Sign your form and get it reviewed and signed by your foreign program coordinator. Start working on course approvals early. Forms are not considered complete until all courses have been approved. Include course descriptions (in English!) with all approval requests. Review the Course Approval Process While Abroad.